There is no doubt, that as nation, we are obsessed with the weather. Can you think of a week, or perhaps even a day, when you haven’t mentioned it yourself, replied to a comment or overheard a conversation about the weather? Perhaps it is because we just have so much of it! Our island is subject to such a multitude of different weather influences. Warm air from the tropics, chilling winds from the East and storms from the Atlantic, all contribute to make our weather system so unique and varied. The impact of these multiple, often rapidly changing influences can make it hard for forecasters to accurately predict long term weather patterns, which some other countries benefit from. 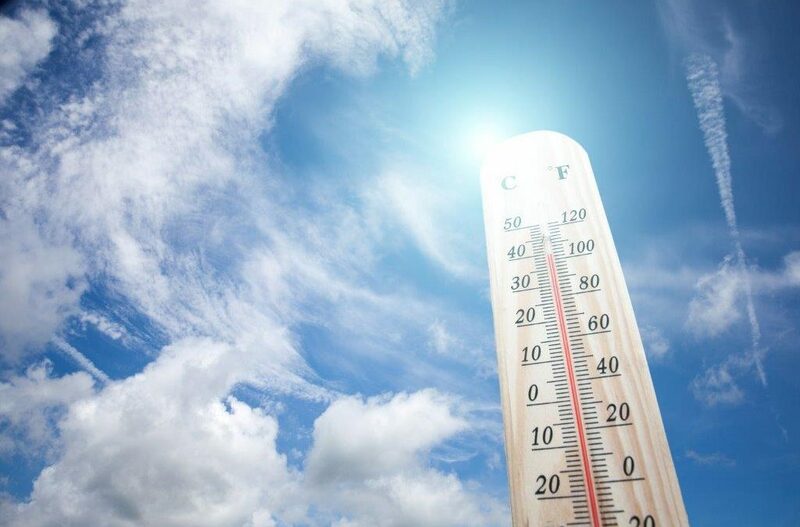 The recent heatwave has highlighted, yet again, just how susceptible we, our environment and certain business sectors are to our weather extremes. Despite, the openly portrayed amusement at our obsession with the weather by other nationalities, the moor fires, danger to wildlife, and potential risk to vulnerable people is certainly not to be taken lightly. Heatwaves cause particular issues for farmers, with the scorched land making feeding livestock a real struggle, and not just now but in the winter when the impact of the reduced amount of grass available to be turned into silage for winter feeding. Earlier this week the British Leafy Salad Growers Association (BLSGA) said the “soaring temperatures” had wreaked “havoc” for British growers and told the BBC that a record 18 million lettuces had been sold last week alone, which is 40 per cent more than last year. The BLSGA also reported that when the mercury hits 30C, “lettuces can’t grow” and that broccoli and cauliflower crops could also be affected. Soft fruit growers are predicting a bumper crop and a recent survey commissioned Royal Mail revealed that almost eight in ten (77%) UK SME retailers expect to see an increase in sales this summer. On average, retailers are expecting a sales increase of almost a third (29%) over the summer months. Hot weather (39%), bank holidays (39%), summer sporting events (32%) and new trends influenced by celebrities (32%) are the main reasons for this expected spike in retail pr. A survey by the Confederation of British Industry echoed the positive effect of the higher than average temperatures showing retail sales jump to a nine-month high in June and predicted in July that the volume of orders placed with suppliers would rise at its fastest rate since November 2017. And, perhaps not surprisingly, research firm Nielsen reported that sales of hand-held ice-creams increased by 24% on the previous June. Our weather will continue to impact all our lives and as we can’t change the weather we just have to hope that as a nation it produces more positives than negatives.